This ticket gains you access to the event from 9pm-1:30am at a discounted rate! Buy now, prices will go up! 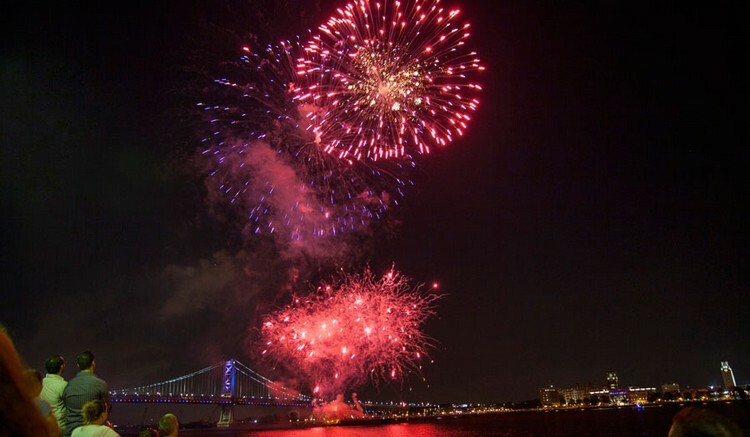 Your ticket includes a 4.5 hour open bar Plus: DJs spinning the hottest music to get your groove on, live entertainment, and tons of great party favors Best views of the fireworks - front and center on the waterfront. 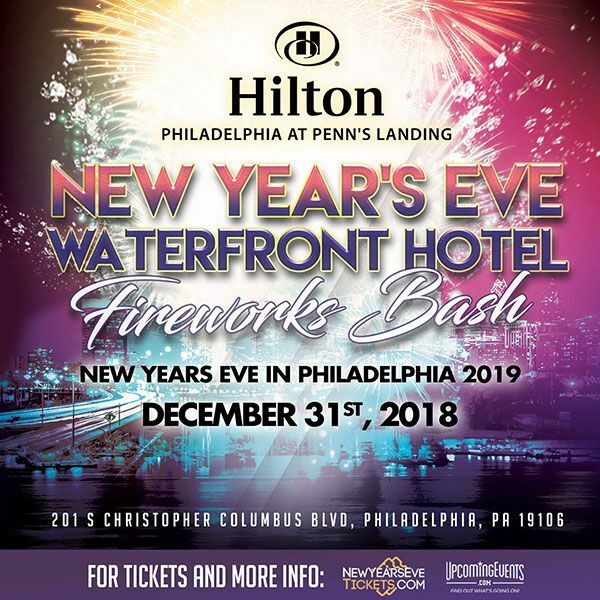 Ticket sales ended at: 12/31/2018 at 9:00 PM $109.00 Ended 32! Includes everything with regular General Admission tickets, just at a great discount for purchasing 10 or more tickets together. This ticket gains you access to the event from 8-1:30am (an extra hour early!) plus access to a VIP bar! Buy now, prices will go up! Your ticket includes everything with General Admission PLUS access to the private VIP Ballroom with DJ, dance floor, bars, buffets, and carving stations, and Top Shelf Vodka drinks - Grey Goose! Includes everything with regular VIP tickets, just at a great discount for purchasing 10 or more tickets together.